Here is just a little bit of information about Lambeth class this year. I have met most of you by now but for those of you who I haven’t met, I am Mrs Ramakrishnan. 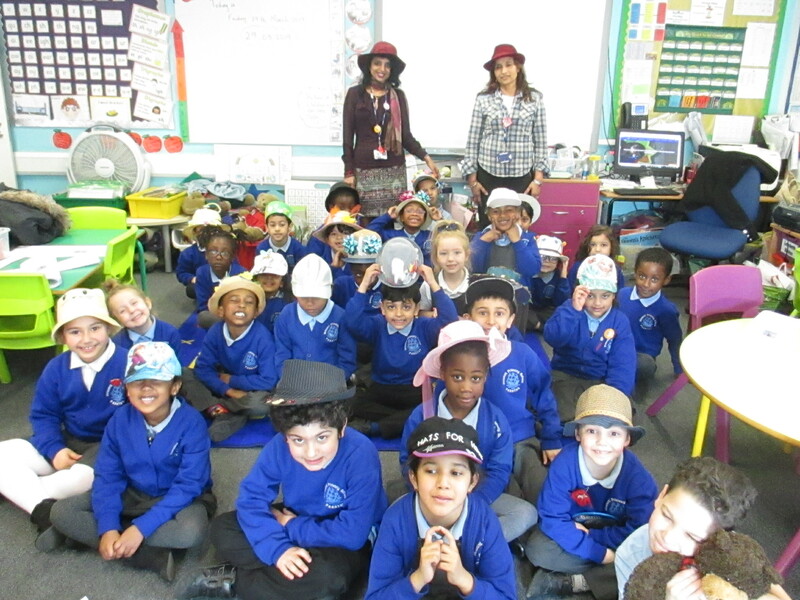 Also within the classroom is Mrs Begum who is our teaching assistant. I look forward to working with you this academic year! Hope you had a fantastic and relaxing Easter break. Lambeth Class : Adoma – 2632 Points and Natha 2520Points. Vauxhall Class : Leon– 3540 Points and Isabella 2603Points. Vauxhall Class : Naa Ayorkor, Elias, Ali, Martyna, Shun Ming and Isabella. 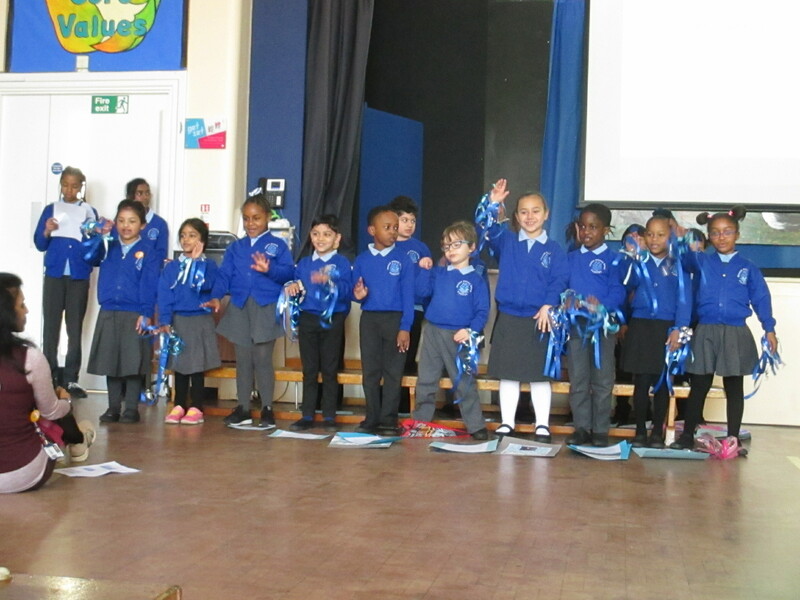 Our new topic for this term is called ‘Let It Grow’. We will be focusing on -Recount writing about Easter Holidays. On Tuesday and Wednesday we will be planning, writing and editing our recount writing. Then on Thursday we will be discussing about our holiday homework -how to grow board bean plant, sequencing photographs and discussion about the key features of an instructions. By Friday we will be focusing on writing and editing instructions. Children will observe seasonal changes ‘Spring’ and describe weather patterns and understand how day length varies. Children will name, locate and identify characteristics of the 4 countries and capital cities of the United Kingdom and its surrounding seas on Maps-Atlas work. Gymnastics- Children will be learning to travel, balance and sequence movements. SEAL- Good to be me. Children will be talking about how to promote happy healthy frindship. Please check the link for the Parental guide. We will be looking at Judaism- Authority and worship. This week – Home work:– How to grow Board beans in a pot. Record observations about your board beans growth. *Reading daily to develop fluency and comprehension skills. Congratulations to all our lovely athletes for completing the Cross Country Run at Duppas Hill ! Well done for your commitment and perseverance. Thank you to all the parents who supported us. Your help is much appreciated ! 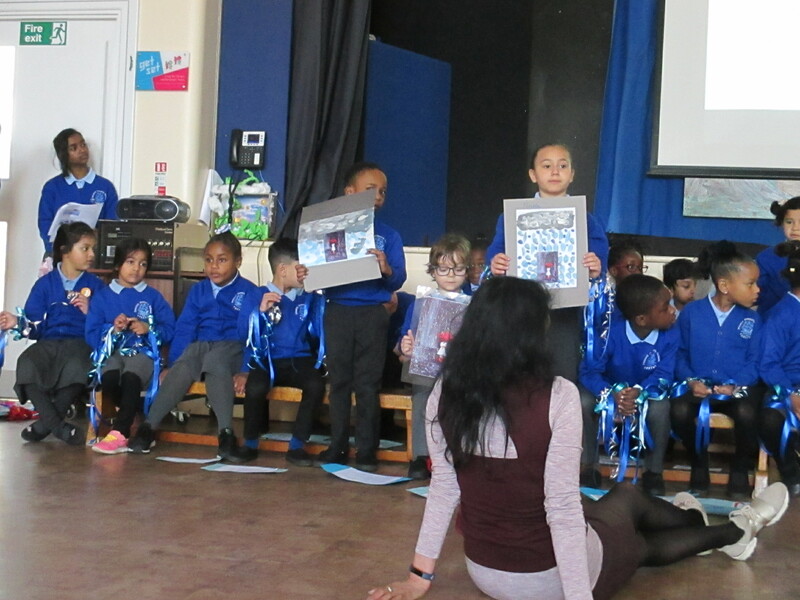 Congratulations to Lambeth class for an amazing Assembly for your Parents. Well done.. You are so talented and we are very proud of you ! Thank you to all the parents who supported us. Your help is much appreciated ! 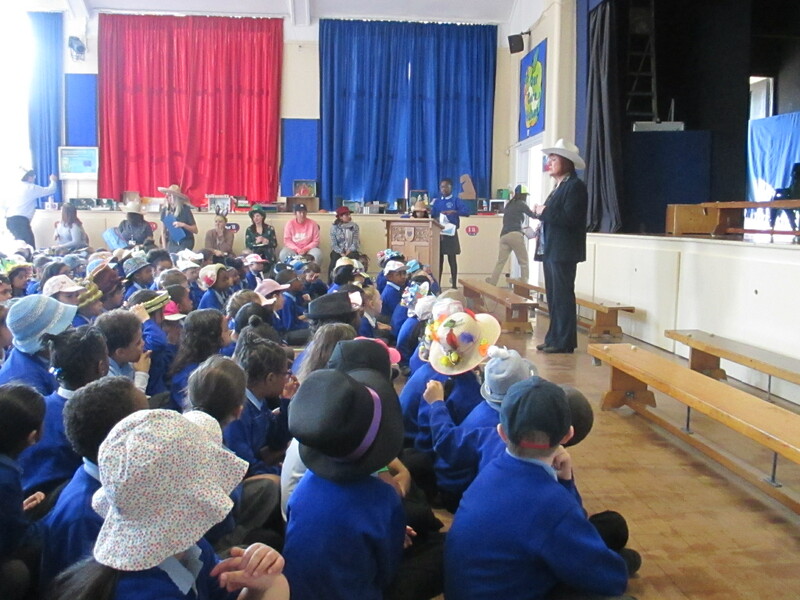 Thank you for all your support with out Hat Day for Charity ! Your help and generosity is much appreciated ! Lambeth Class : Ben – 3726 and Charlotte 2360Points. Vauxhall Class : Reluwane– 6280 Points and Krishan 7002Points. 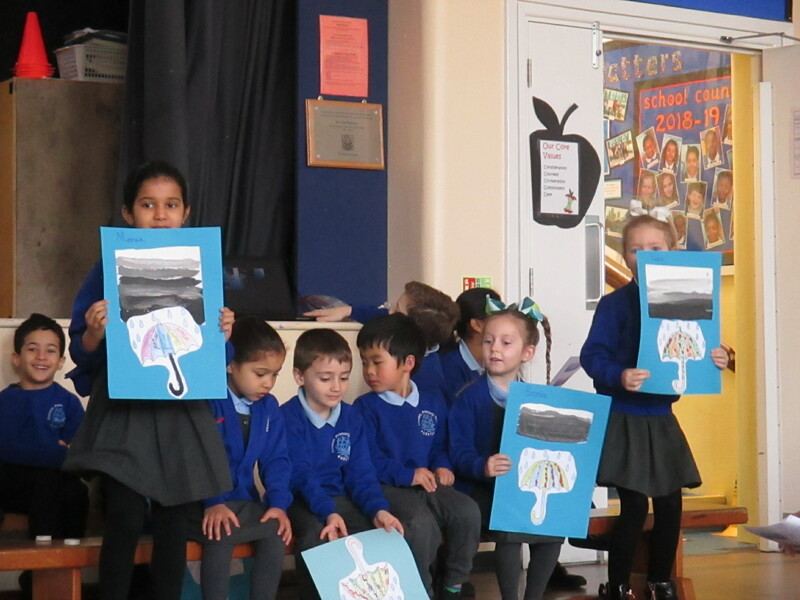 Children have been carefully observing a painting called ‘The girl in the rain’ and use this painting to create their own story map. This week they will write their own creative story. Children will continue their learning about classifying animals into herbivores, carnivores and omnivores – Mammals, reptiles, amphibians, birds, fish, insects. 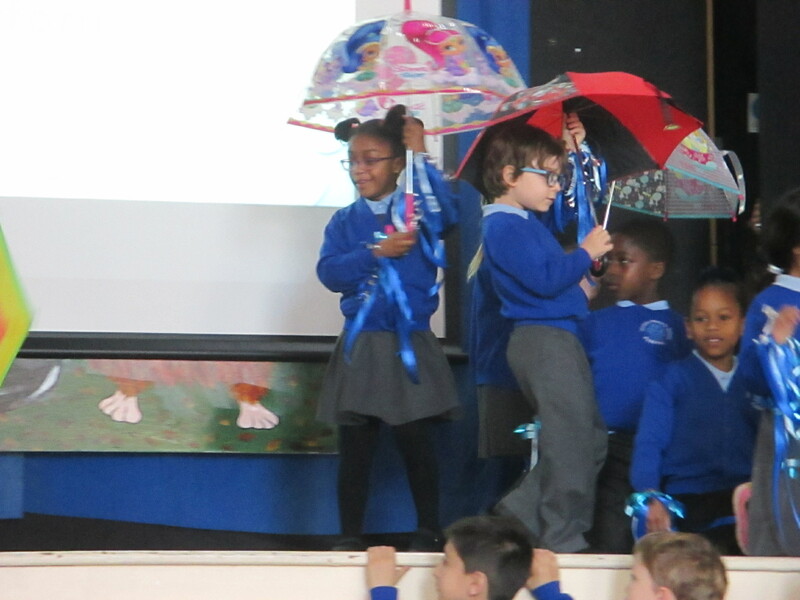 Children will explore weather patterns by looking at the climate patterns in UK and use atlas to identify the countries in UK. Children will continue their learning by making different body shapes like tuck, pike, straddle, dish, arch etc… and also begin to do different rolls like a log roll, egg role and a teddy roll. 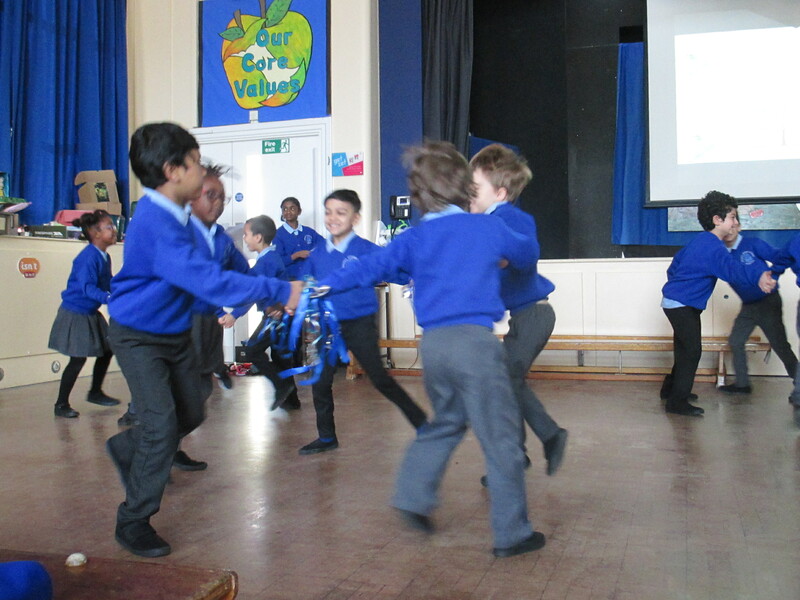 Children will now sequence a range of movements. 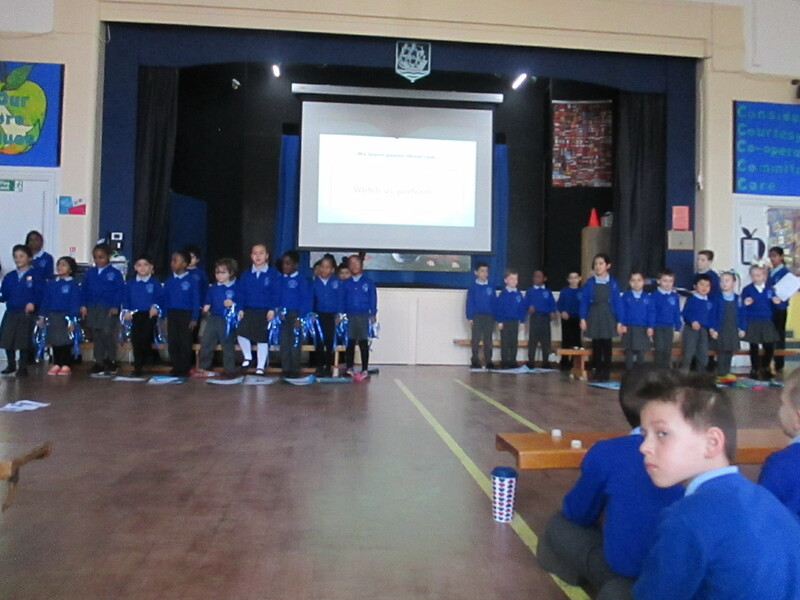 We are learning about how to keep our bodies safe and how to get help if they feel vulnerable. 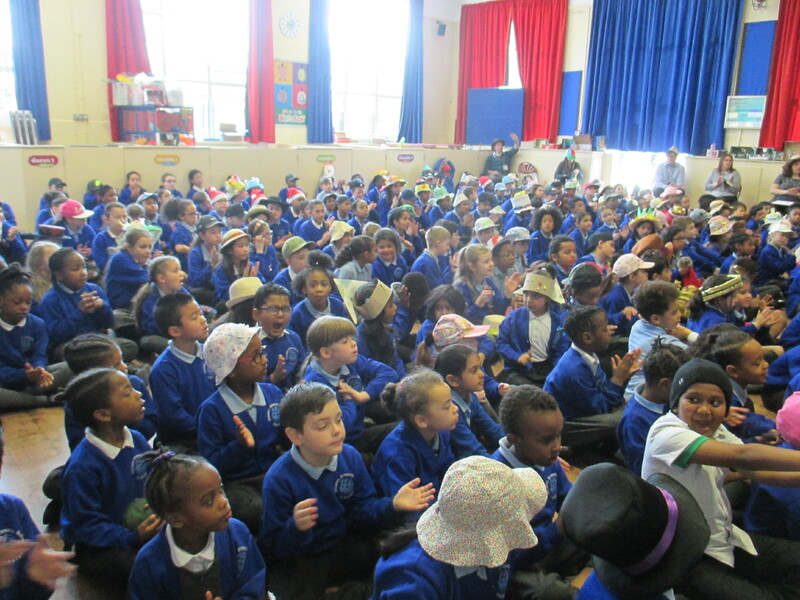 We use the NSPCC website to learn about PANTS – the underwear rule. It stands for P – Privates are Private, A -Always remember your body belongs to you, N- No means no, T- Talk about secrets that upset you, S – Speak up, someone can help. We will be looking at Christianity and the significance of the church as a place of worship for the Christians as well as the significance of Easter. This week – Home work:– Design and make a poster about Christianity / Easter.